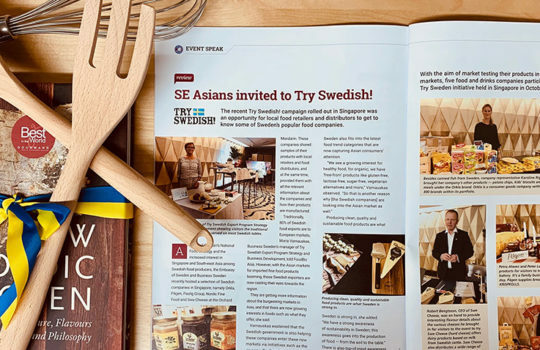 Meet the Try Swedish team and our Swedish innovative, creative companies on events and get a taste of our part of the world. 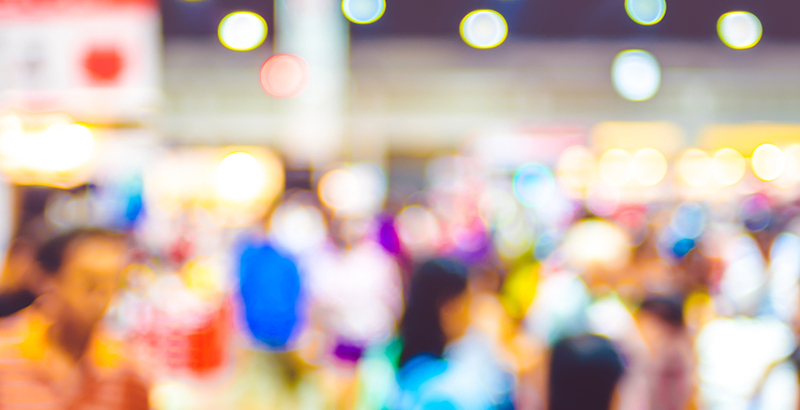 Feel free to contact us to know more about the local activities in your market. 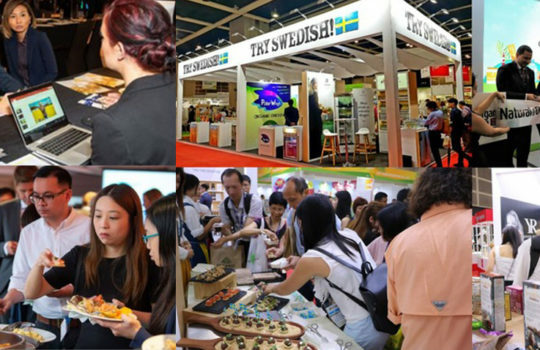 Swedish food suppliers participate in many fairs and activities around the world under the Try Swedish brand. ISM, Köln, Germany. January 28-31. Sweets and confentionary fair. BIOFACH, Nürnberg, Germany. February 13-16. 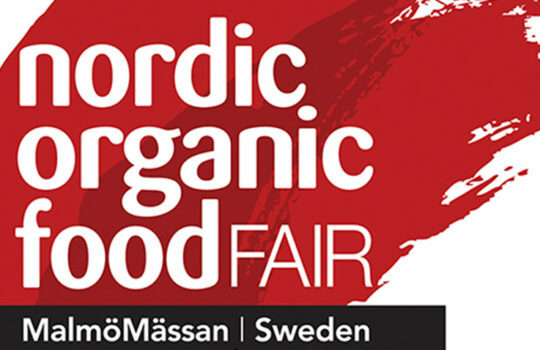 Organic fair. Natural Products Expo West, Anaheim, California, USA. March 6-9. Foodexpo Japan, Tokyo, Japan. March 5-8. Hofex Hong Kong. May 7-10. 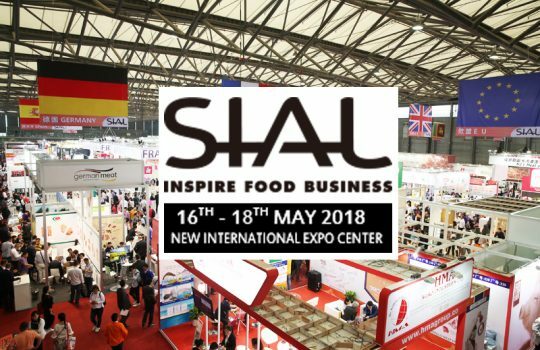 SIAL China 2019, Shanghai, China. May 14-16. PLMA Amsterdam, Amsterdam, the Netherlands. May 21-22. 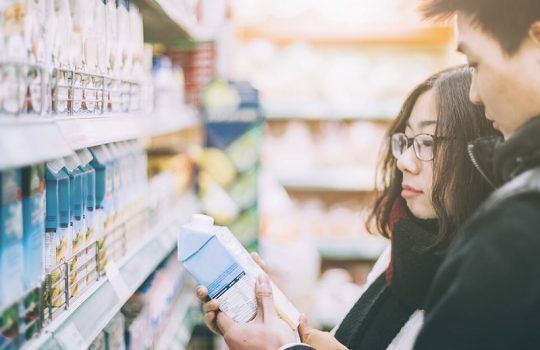 Private label fair. Anuga, Köln, Germany. October 5-9. 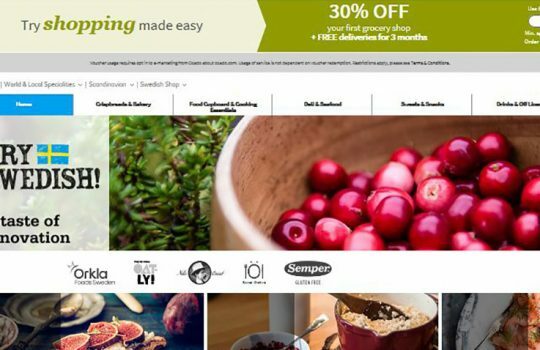 Food Business Days: Meet Swedish Food Suppliers, Toronto and Vancouver, Canada. February 20-23. 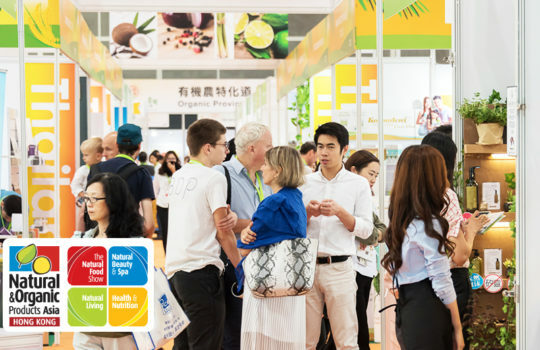 Activities at YFood, London Food Tech Week, UK. May 20-27. 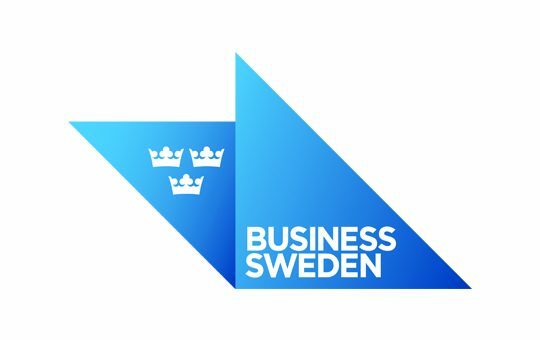 Are you a buyer and interested to import Swedish products to your country? 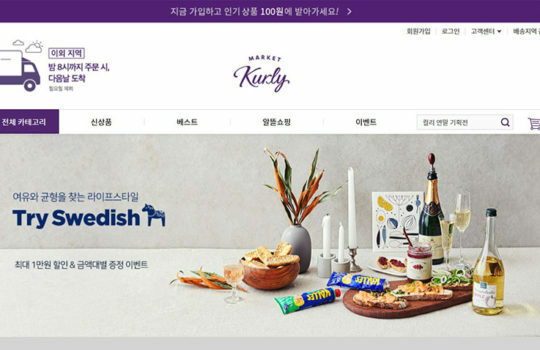 Try Swedish goes to Singapore!